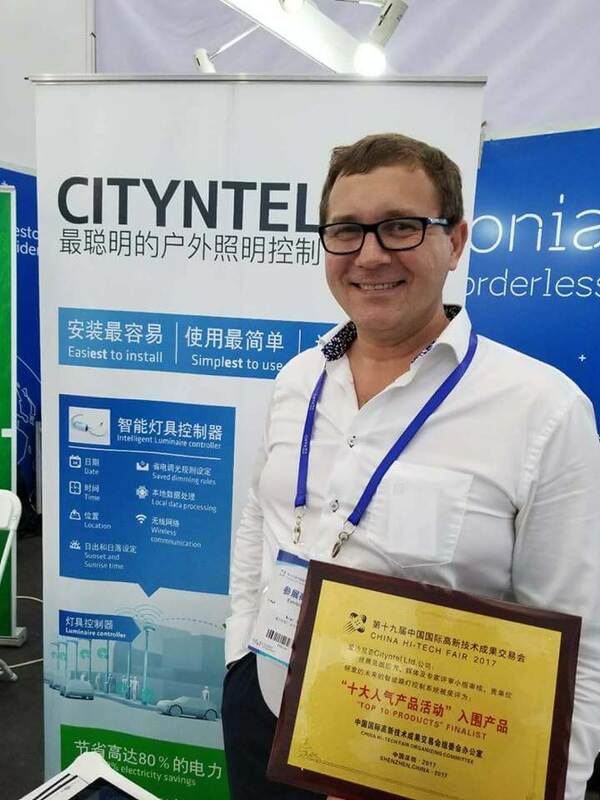 On November 16.-20.2018 Cityntel participated China High Tech-Fair in a joint stand organized by Enterprise Estonia. China High-Tech Fair is the largest annual technology trade fair in China held in Shenzhen. 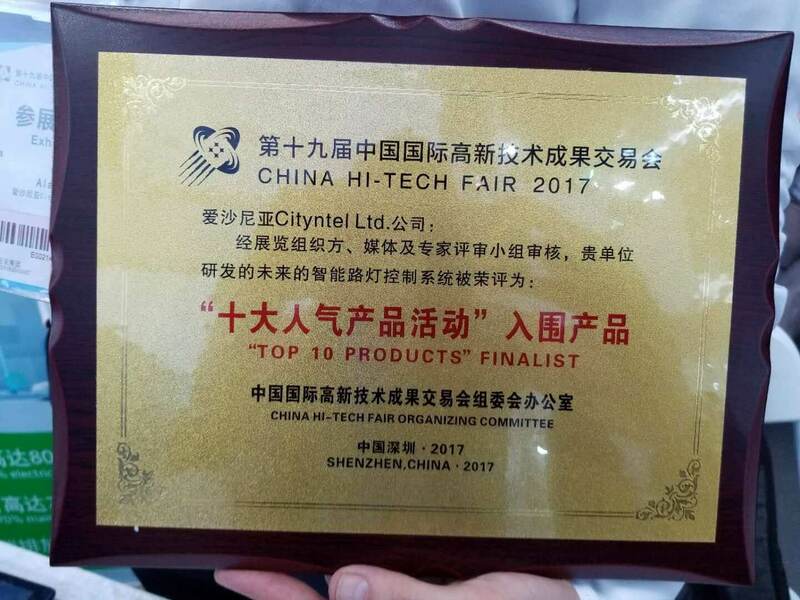 Cityntel achieved great success in the fair with hundreds of visitors and with the recognition as one of the Top Products 2018. Cityntel was also covered by the local new is Guangdong province TV. Guangdong province is the largest province in China with a total population of 109 million inhabitants.